the new generation of hydrotherapy hot tub. 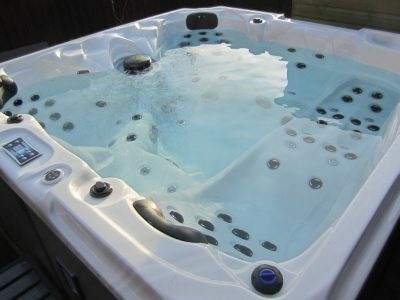 Lux hot tubs operate from two hot tub showrooms in Scunthorpe. Lux hot tubs - the new generation of hot tub. All lux hot tubs have the latest designs and come with Mega Bond full steel frames for maximum strength. They incorporate Balboa control system, the best hot tub control system in the world, Aristech Acrylic, the world leader, 360 heat lock system with heat reflect panels, Dynamic entertainment pack, cover and steps, as standard. Lux hot tubs Hydrotherapy hot tub range. 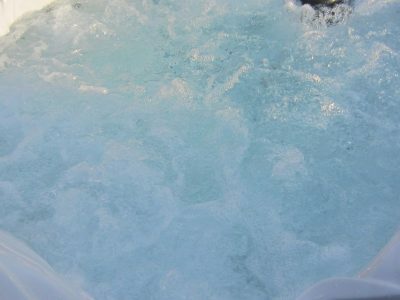 Lux hot tubs invite you to have a look at our hydrotherapy hot tub range. Lux hot tubs have a clear price policy the price you see for the hot tub is the price you pay. 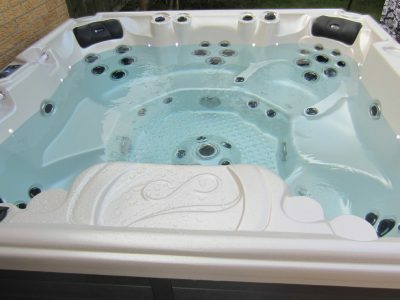 All the best features and extras come with the hot tub as standard like led lights, bluetooth music system, cover and steps. 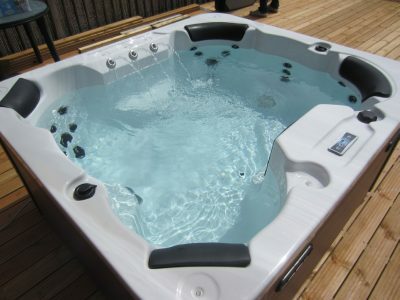 You can view and test our hot tubs at our Scunthorpe or Cornwall hot tub showrooms. Rest assured the price you see is the price you pay. All Lux hot tubs come with the world leading Balboa controls and heater pack, which are easy to maintain and control. 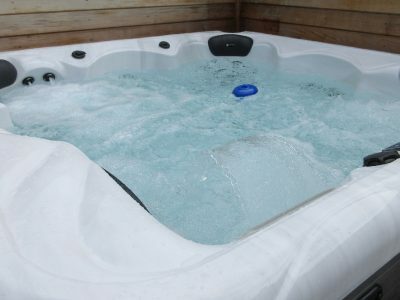 Maintenance of the hot tubs is also straight forward and our installation engineer will talk you through the operation during the installation. 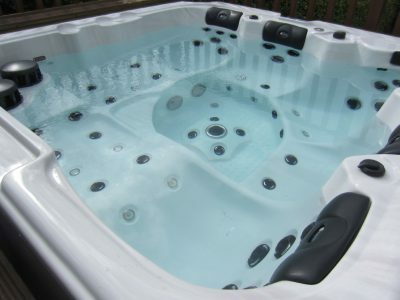 Once ordered you can expect professional service from our delivery and installation team, all who are passionate about hot tubs. We deliver install and demonstrate your hot tub ensuring all of your questions are answered and you are totally happy with your hot tub. Lux hot tubs can offer finance for your hot tub. Its usually a min of 10% deposit, the APR is 9.9%. 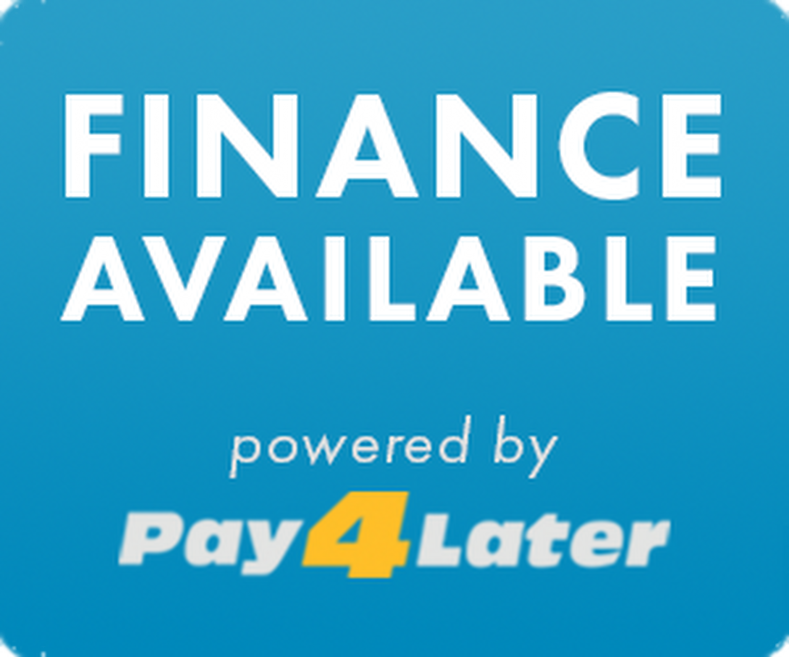 The remaining balance is then repaid in monthly payments over your selected time, 1 , 2 or 3 years. You can do this via email or pop into one of our hot tub showrooms in Scunthorpe or Cornwall. To see some of our installation examples or our customers enjoying their Lux hot tubs just visit our gallery of images and videos.